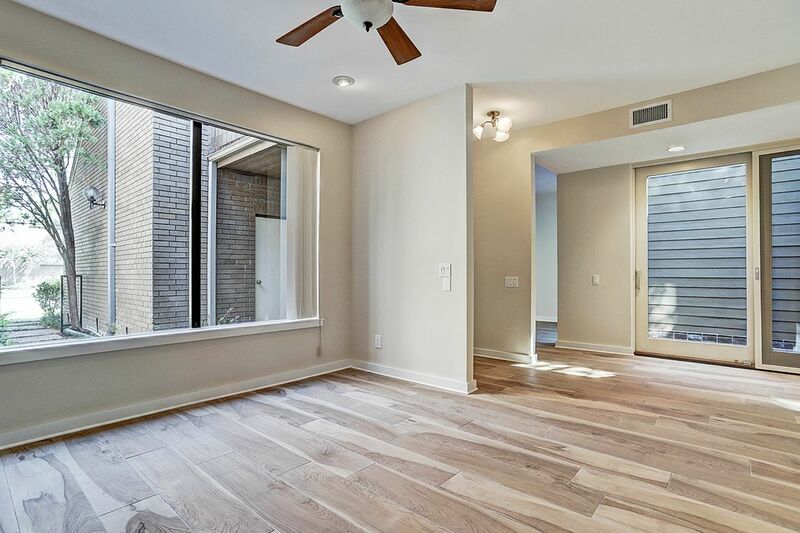 11543 Riverview Drive, Houston, TX 77077 | Martha Turner Sotheby's International Realty, Inc.
View of the kitchen, showing the solid wood cabinets, quartz counters and ceramic tile flooring. View of the common areas from the 2nd floor balcony of the home. 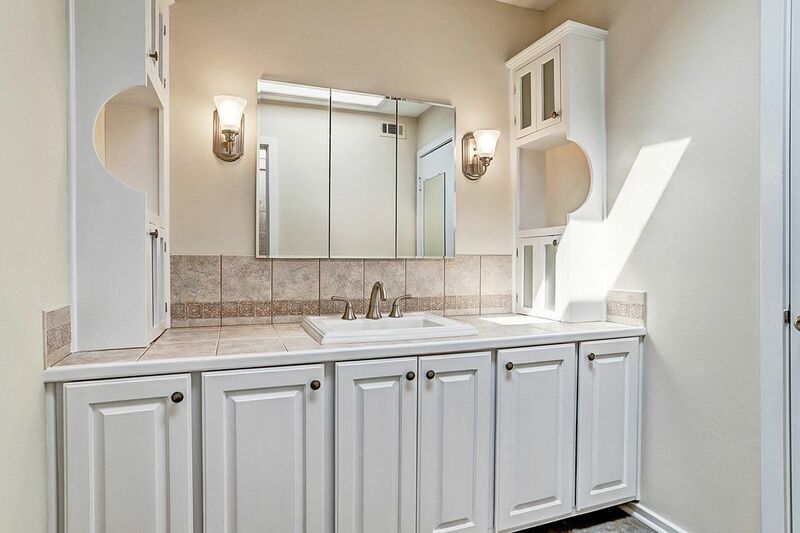 View of master bath/shower. 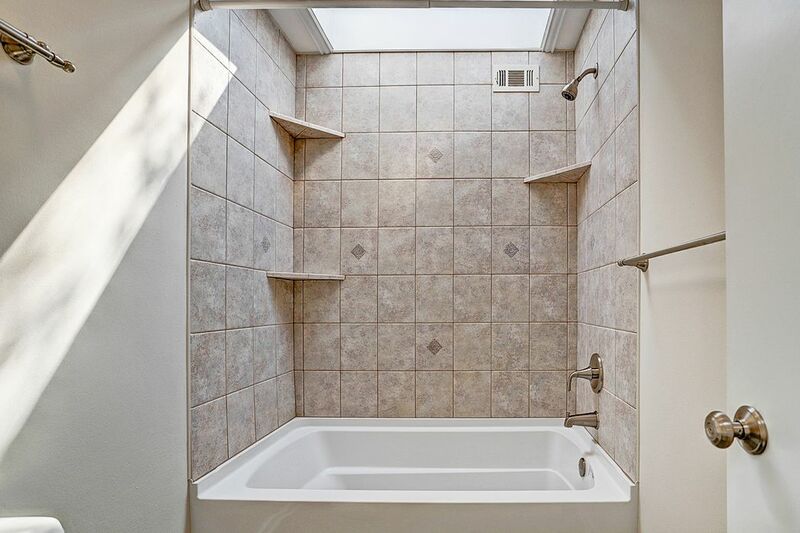 Note the skylight above the tub allowing natural light into the room. Another view of the family room (19 x 13 in size) off the kitchen. Note the new ceramic tile flooring which covers the entire 1st floor. 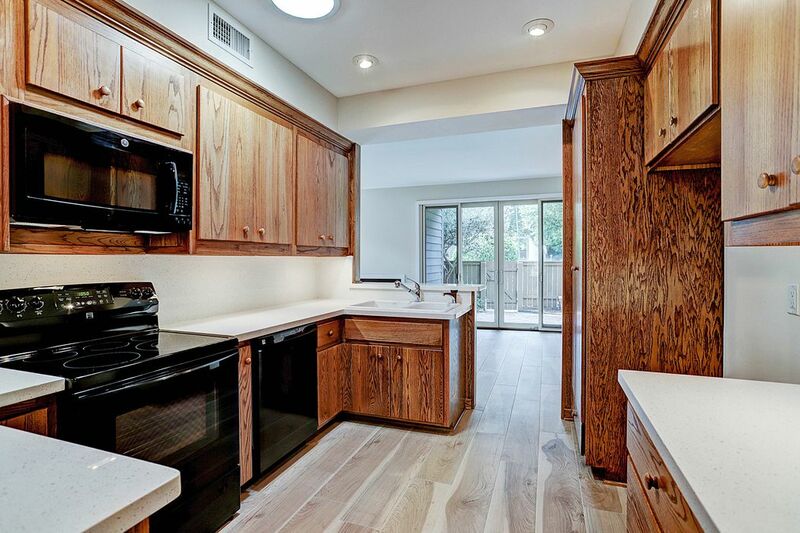 The kitchen has solid oak cabinets, new appliances, and quartz counters. 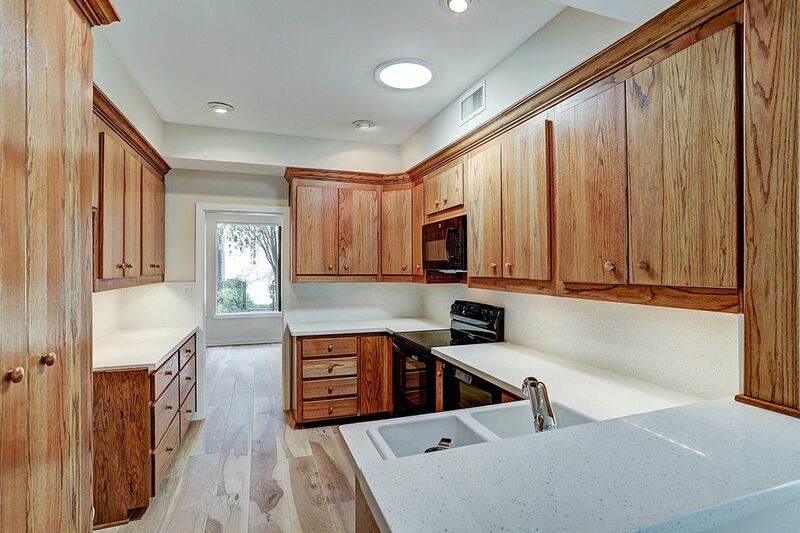 The owner installed a solar tube in the kitchen (shown above) to allow even more natural light into the room. View of the front door showing the dining room on the left and the living area on the right. 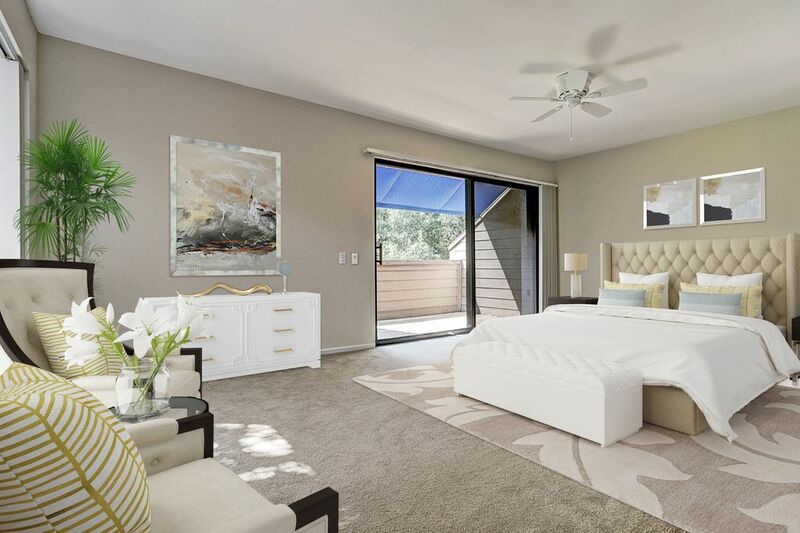 The soft beige and crisp white color scheme of the contemporary home will please even your hard-to-please buyers. This is a must see. 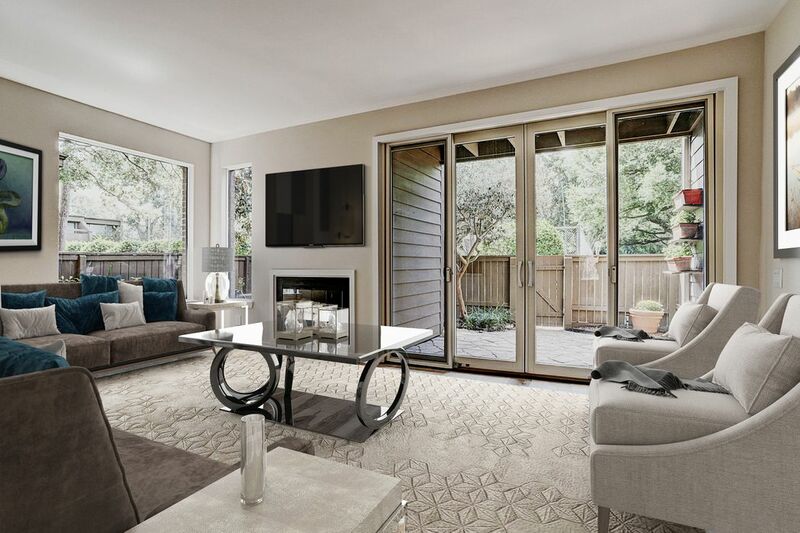 The living area, located to the left of the front door as you enter, overlooks the front entrance and has a view of the two-story atrium. 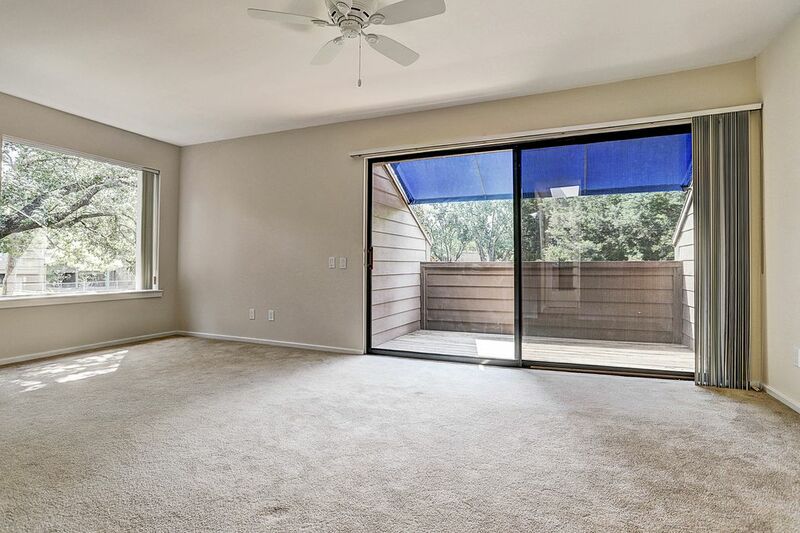 Lots of natural light! The living room is 14 x 13 in size. 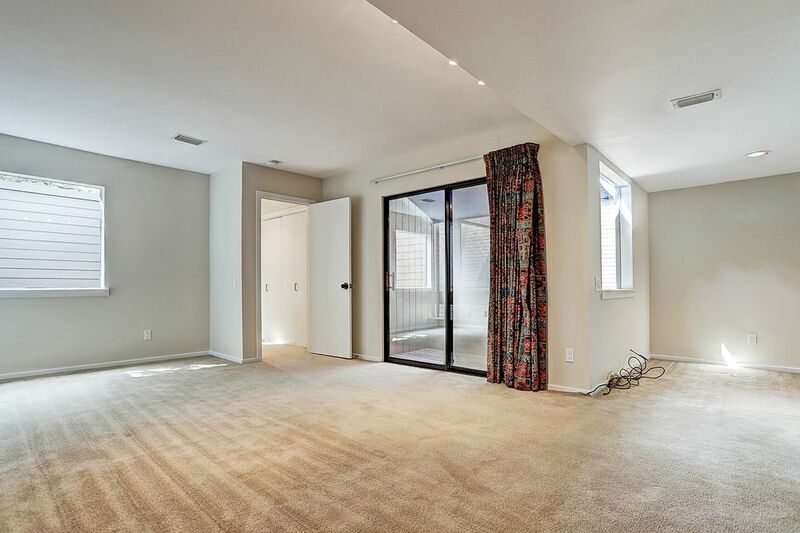 View of the family room and doors to the patio at the back of the home. 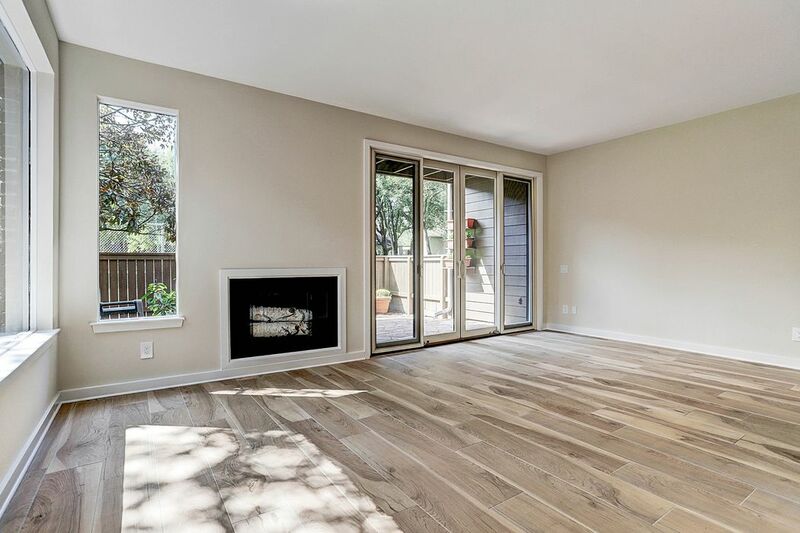 Fireplace is wood burning. 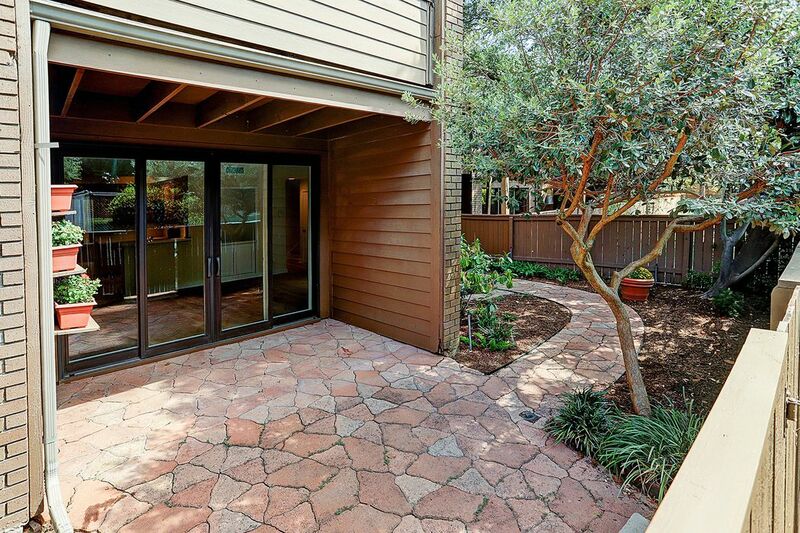 Doors to patio are Pella doors. The view to the back also shows the lovely trees in the complex. View of the family room, showing the new ceramic tile flooring. 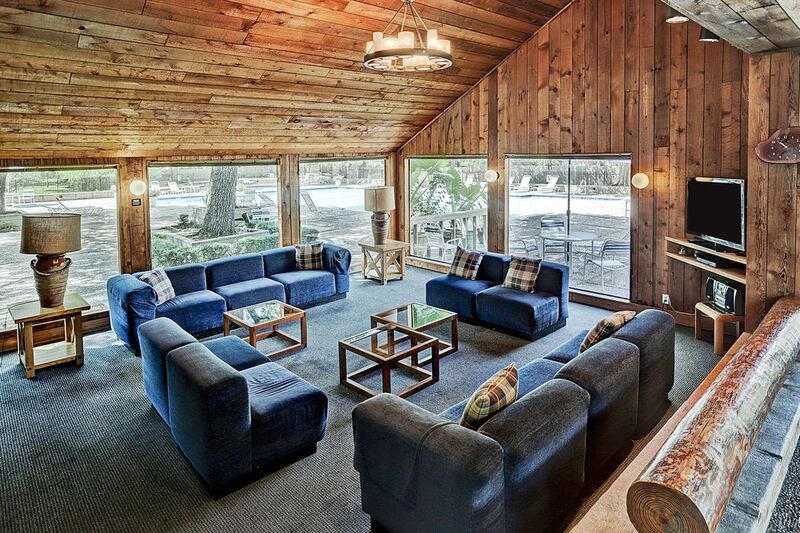 The wood burning fireplace anchors the room. 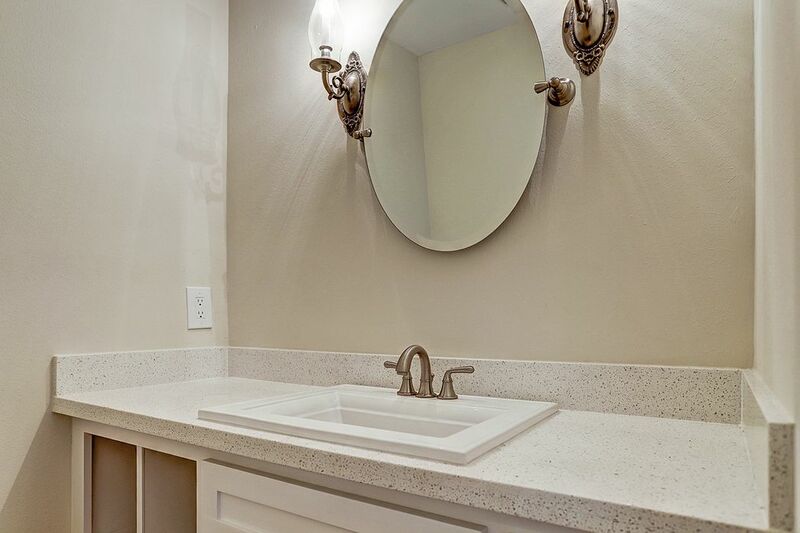 The neutral color palate is immediately peaceful and tranquil. Powder room located on first floor. 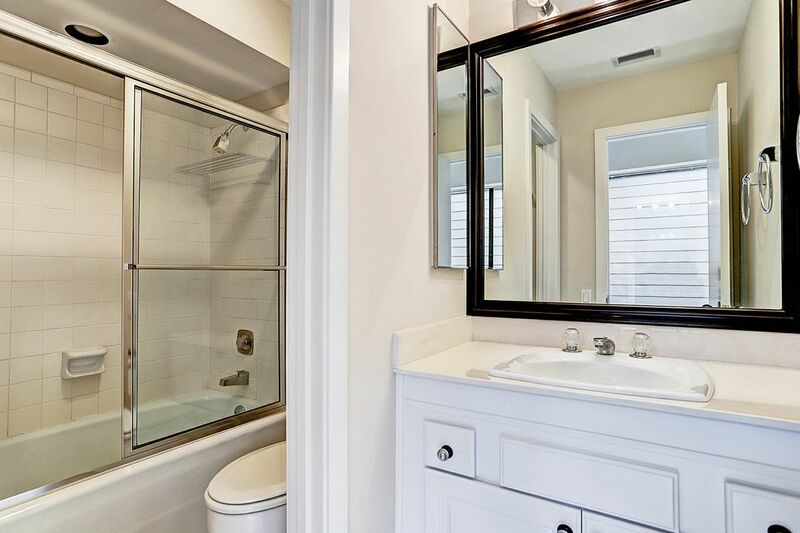 Guest bath on second floor. One of two secondary bedrooms on the second floor. 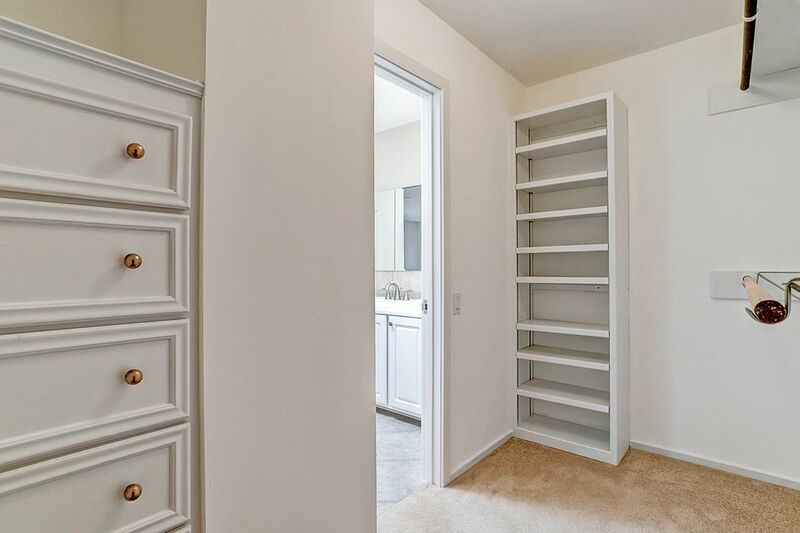 This room is 12 x 11 in size. Another view of the large secondary bedroom on 2nd floor. Note the 7 x 7 alcove shown at the right! What a perfect place for an office. Again, note the private balcony. Utility room located on 2nd floor opposite the windows to the atrium. Lots of natural light here too. 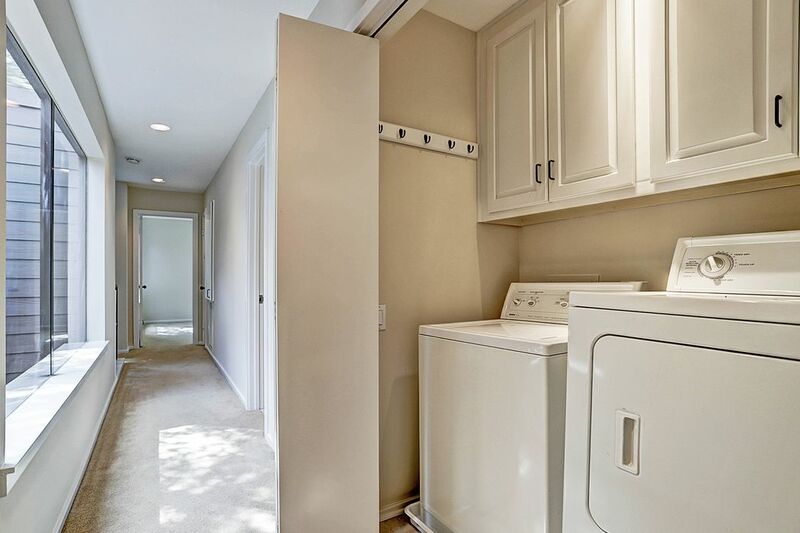 Note that the washer and dryer convey with the home. 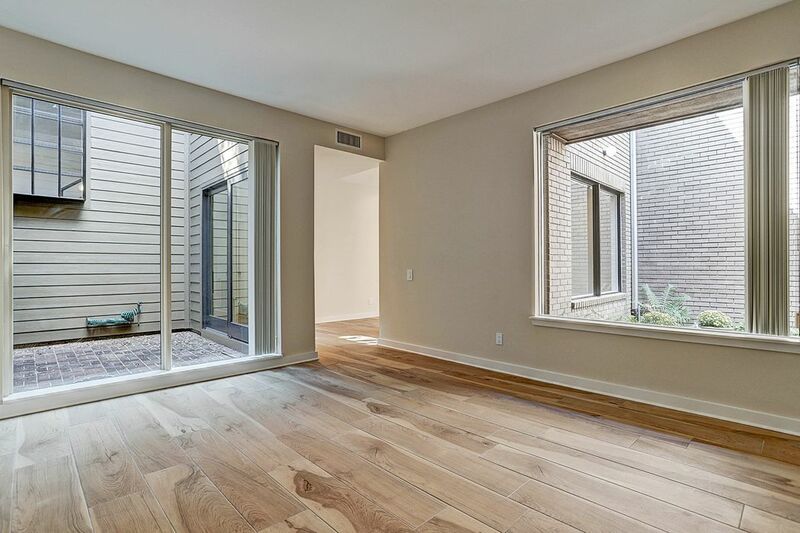 2-story interior atrium for the home, allowing abundant natural light into the home. Doors are Pella doors. 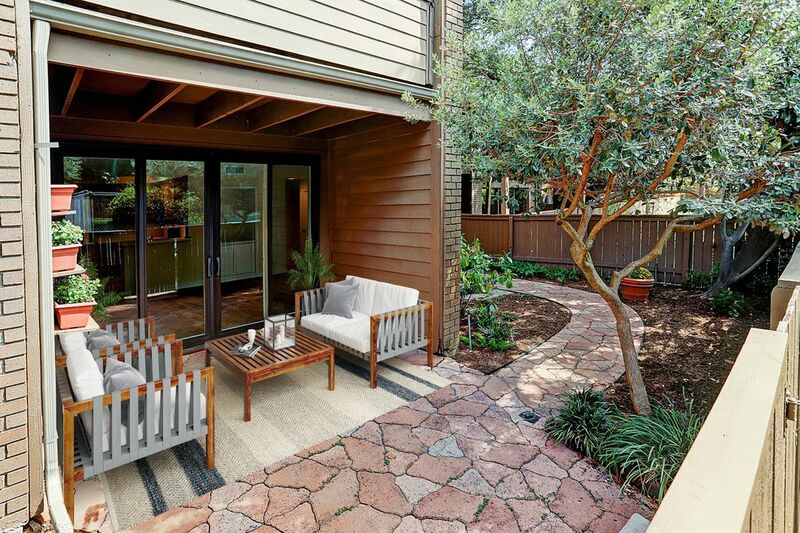 View of the back patio. 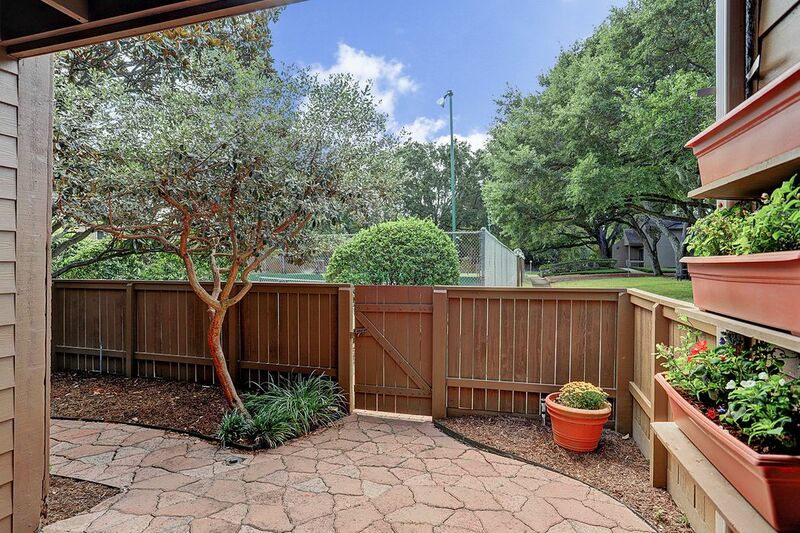 Fence is maintained by the HOA. View of the back patio looking toward the tennis courts and clubhouse. Aren't the trees beautiful? 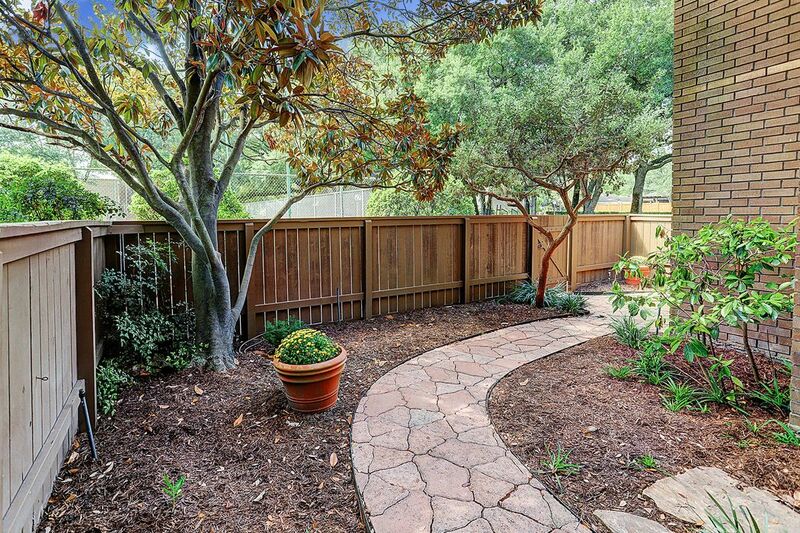 Side yard of the home. Newly refurbished tennis courts for you to use. 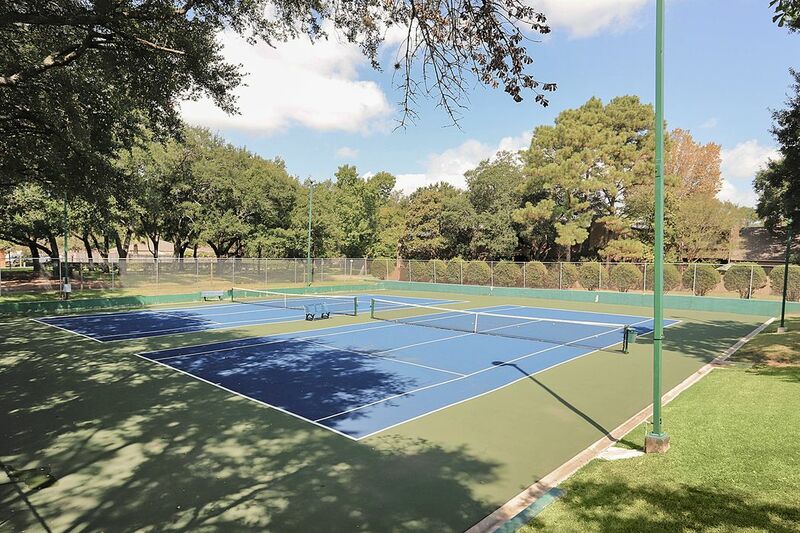 The tennis courts are available to residents and their guests on a first-come, first-serve basis. Interior of the clubhouse. 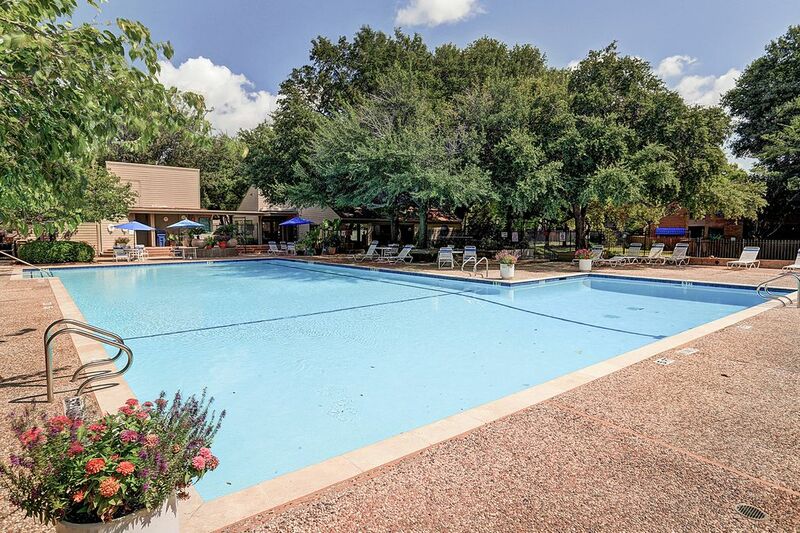 The clubhouse can be rented by residents for parties or meetings. There are two large rooms, plus a small kitchen. Community swimming pool for your enjoyment. The pool has designated swim lanes for the serious swimmers. Shown above is the children's wading pool. 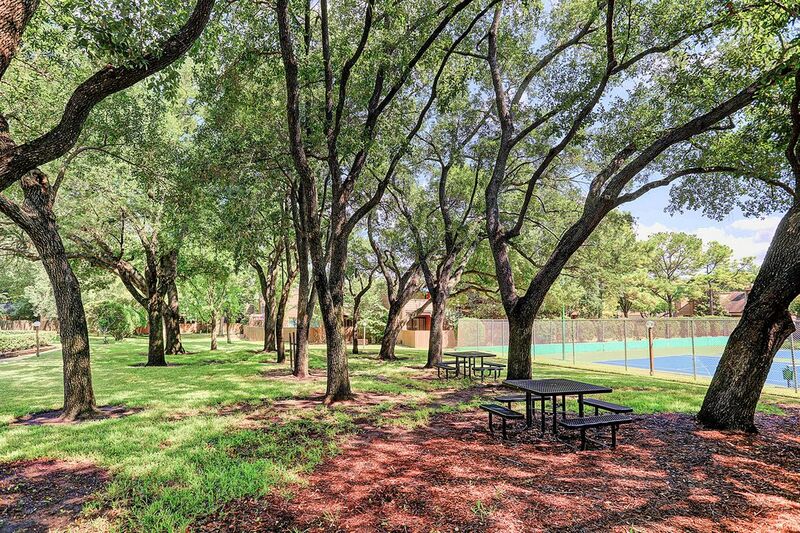 Note the lovely shade trees in the common space for all the owners to enjoy - 28 acres of walkways, trees and grass. 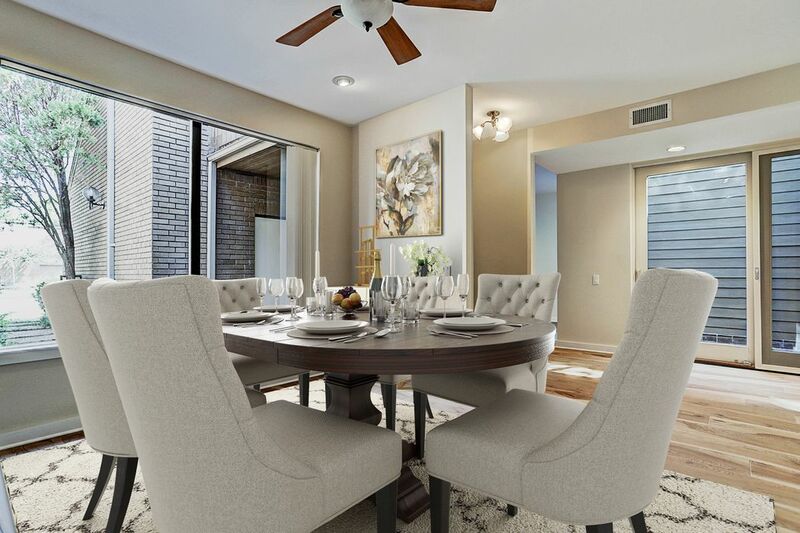 Make it your home! Community swimming pool for your enjoyment. 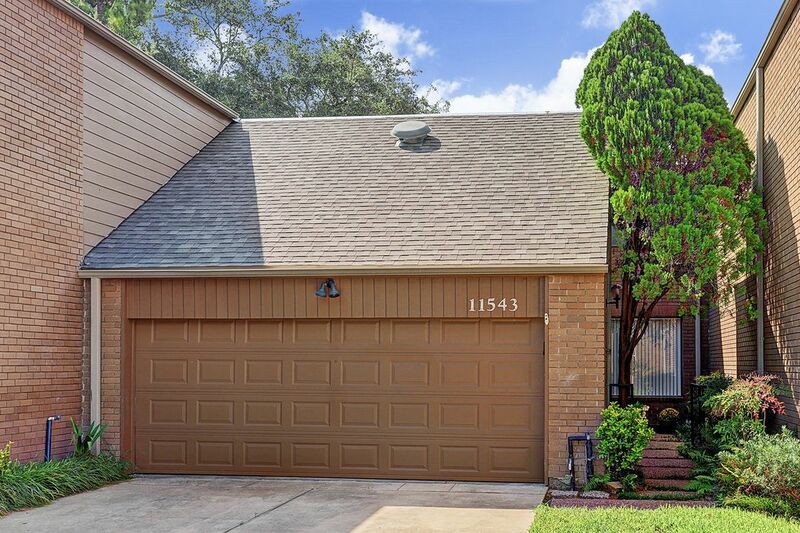 $275,000 3 Bedrooms2 Full / 1 Partial Baths2,458 sq. 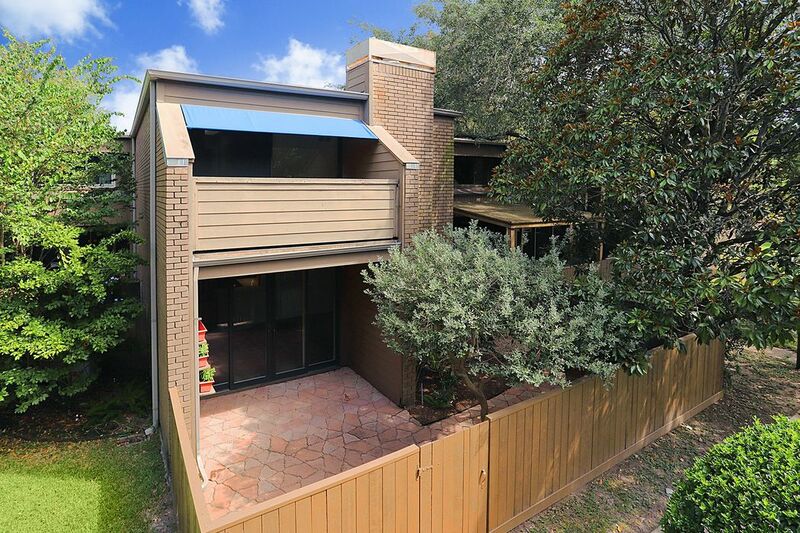 ft.
Beautiful contemporary, light-filled town home located in cul-de-sac within Epernay Town Home complex. 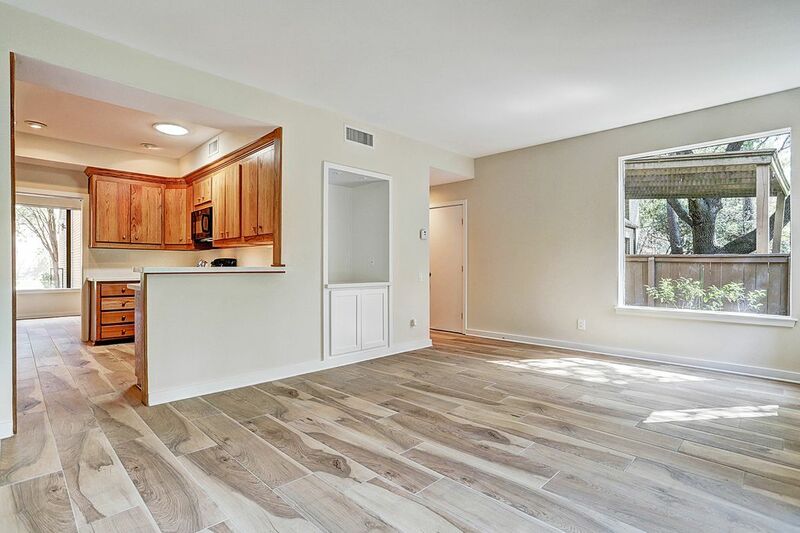 The first floor of the home, including kitchen, has been recently remodeled. 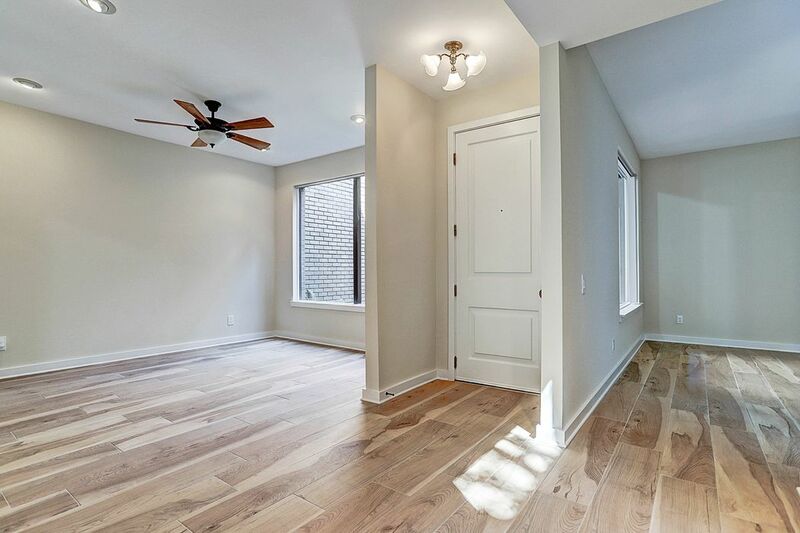 This three-bedroom, 2.5 bath home has both a living room and family room downstairs. 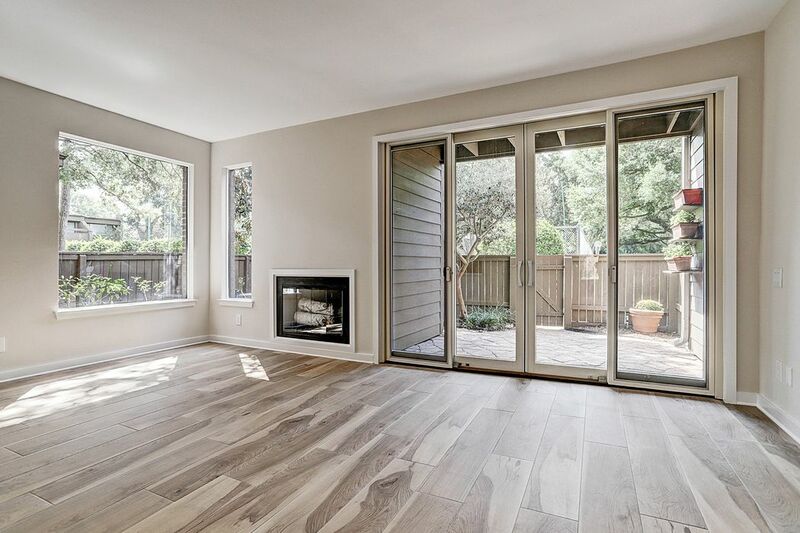 The kitchen has quartz counters, new appliances, solid wood cabinetry and a French pantry. Ceramic tile flooring throughout first floor. 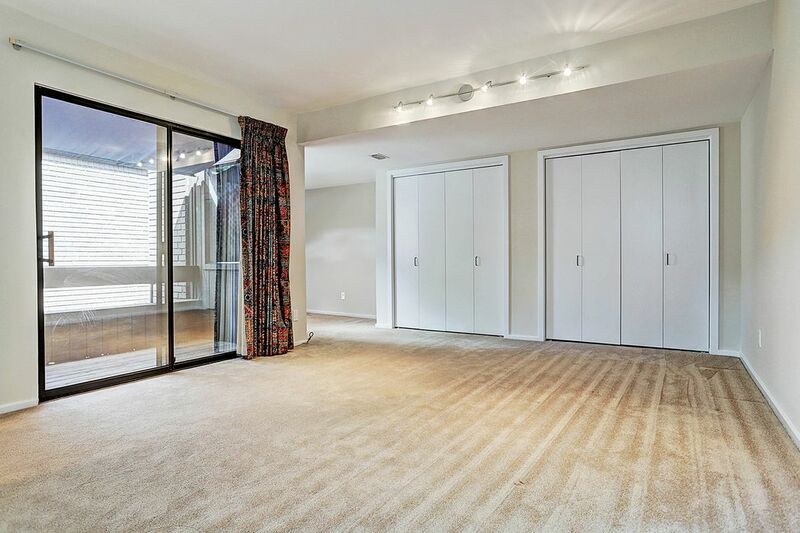 Spacious master and two guest bedrooms located upstairs. 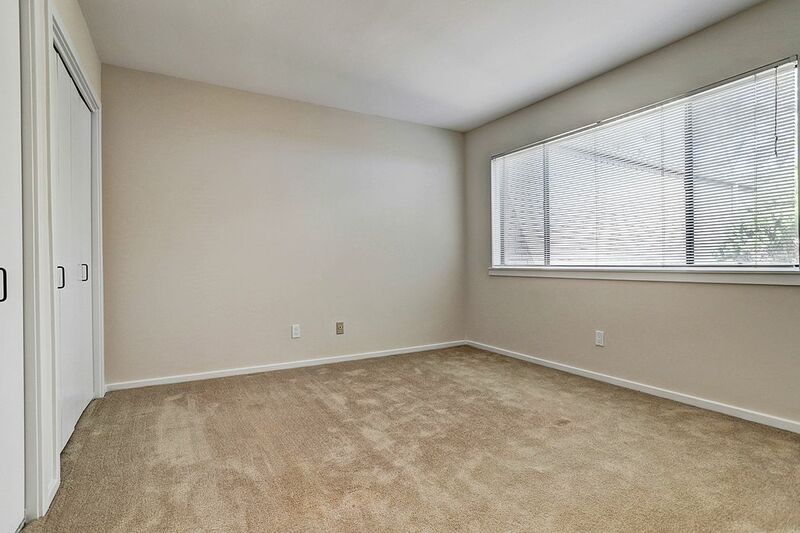 Third guest bedroom is extra-large, giving buyer lots of options. 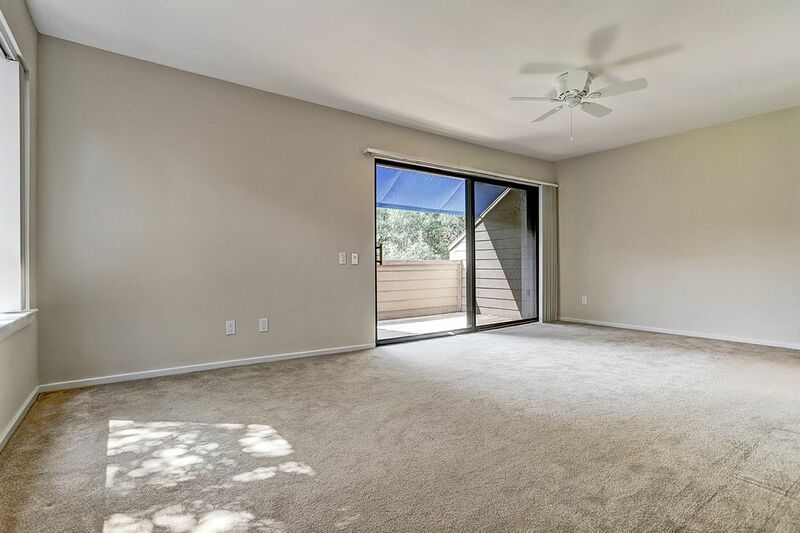 Large windows throughout allowing abundant natural light. 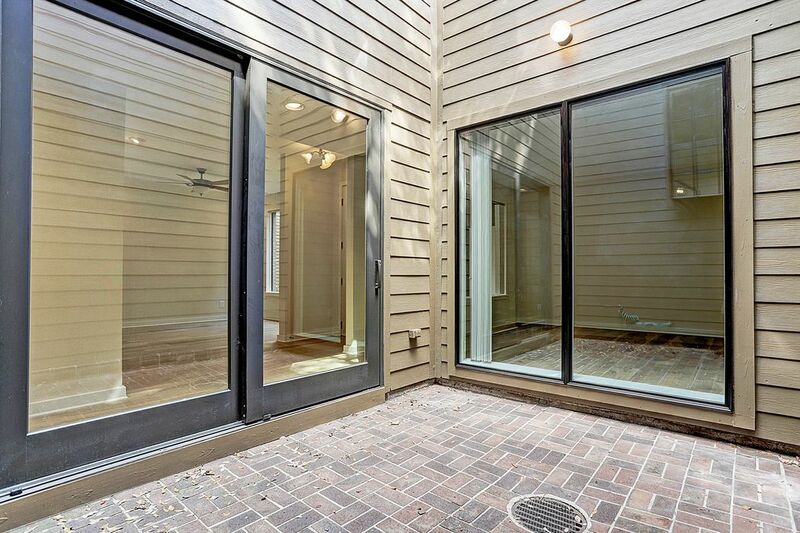 Enclosed patio in back. Two balconies on second floor. 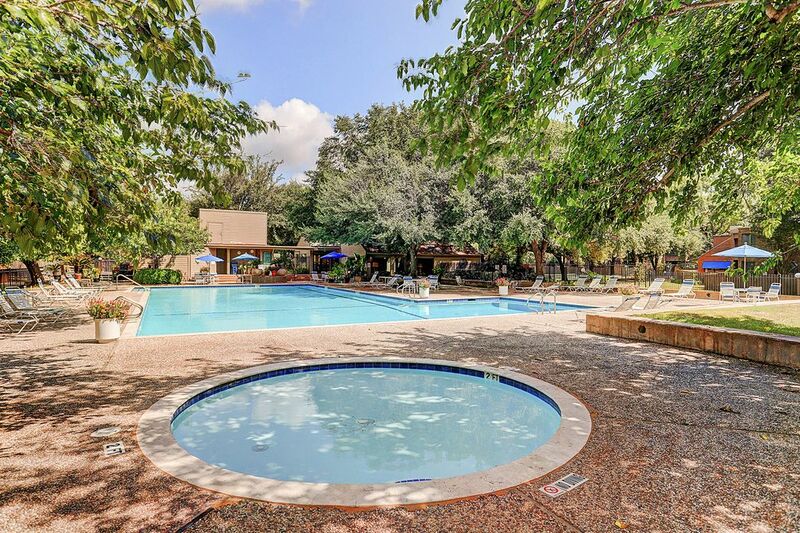 Beautifully maintained grounds with mature trees and lush landscaping. Immense amount of green space and sidewalks within complex. 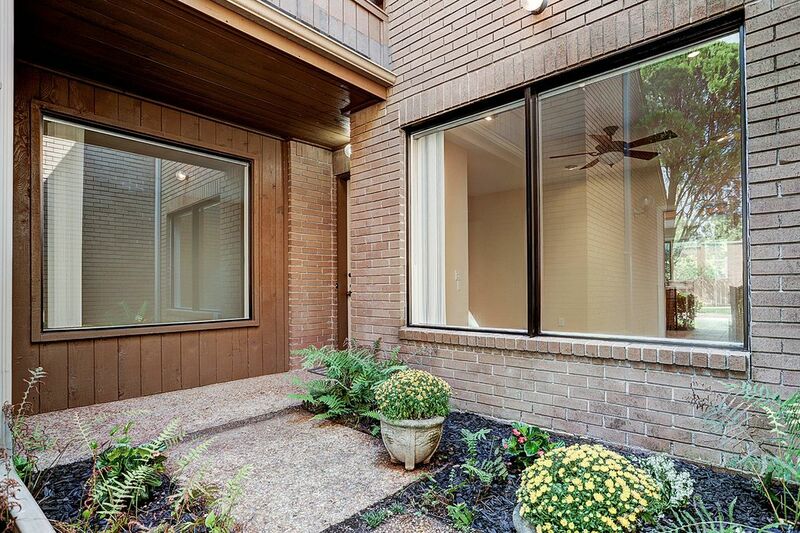 HOA maintains exterior, including roof, siding and fencing. 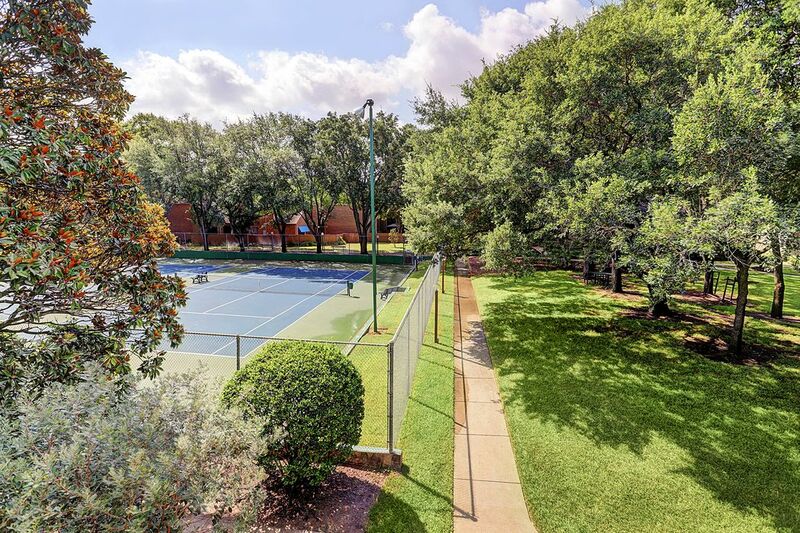 Pool and tennis courts. 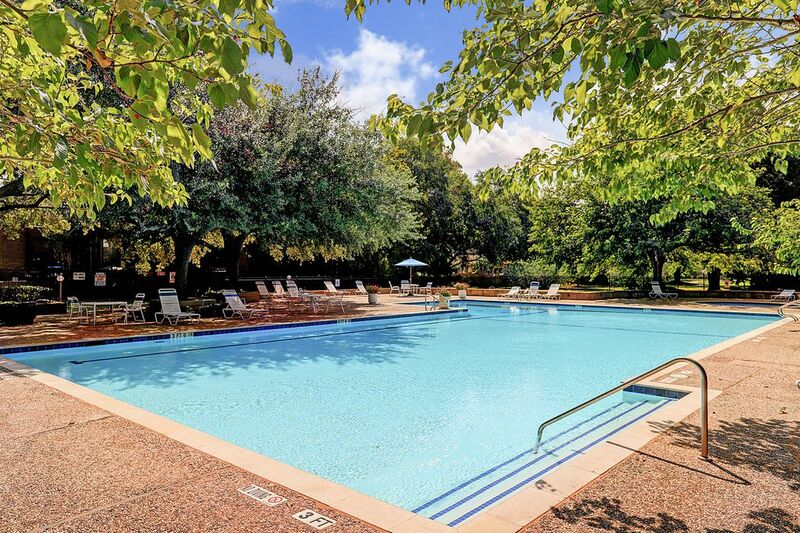 Great location to Terry Hershey Park, shopping and restaurants. A must-see.